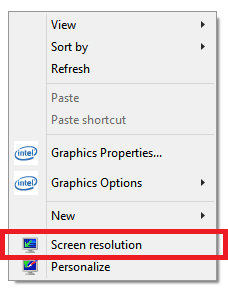 Click a right side key on desktop and select "Screen resolition". 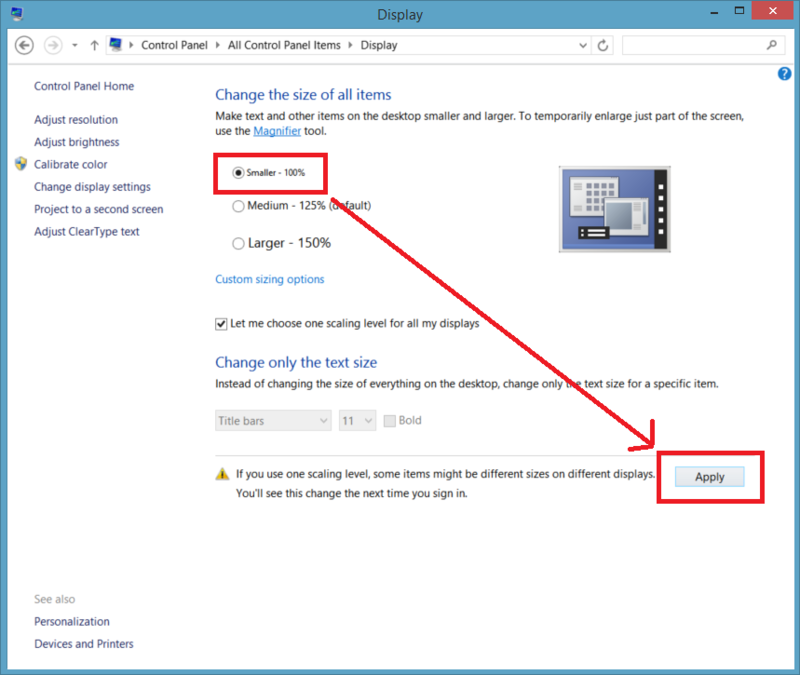 Click "Make text other items larger or smaller". 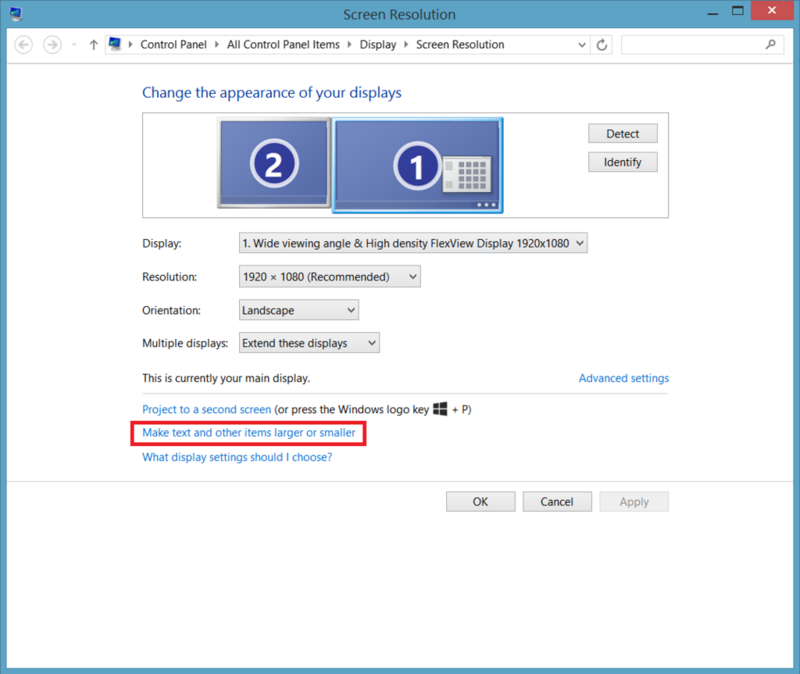 Check on "Let me choose one scaling level for all my displays"
Select "Smaller" and click "Apply". Click "Sign out now" since new settings is reflected after resign in.